Went on an excursion to view brown bears. Bears were running along the creek diving for salmon. 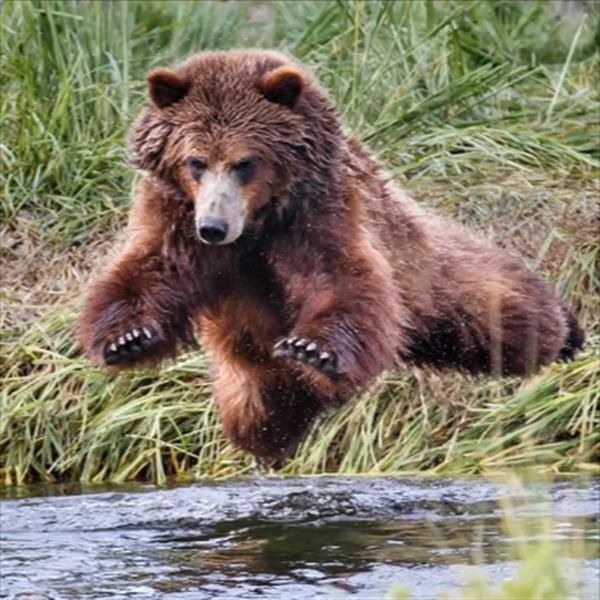 First time I ever seen a brown bear fly!